DRACONOMICON – Underground Occult Classic “Book of the Dragon” by Merlyn Stone: 20TH ANNIVERSARY edition released! DRACONOMICON!!! History, Magick and Traditions of Dragons, Druids and the Pheryllt presented by Joshua Free for an incredibly amazing and economical 20TH ANNIVERSARY EDITION!!! The ultimate “Book of the Dragon” for magick-users and fantasy enthusiasts alike! DRACONOMICON also represents the forerunner for the druidic literary series that Joshua Free is currently involved with – the BOOK OF PHERYLLT – or BOOKS OF FFERYLLT… of which two of three volumes are now available to the public (the first of which excerpts previous editions of the DRACONOMICON directly). 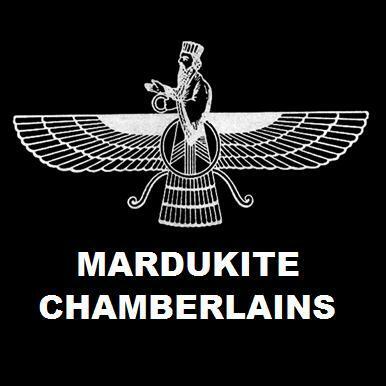 Not only is the series of significance to Mardukites, but they have even been adopted by Monroe’s New Forest druidic workshops. THE DRAGON LEGACY is an important part of the history and traditions of cultural magic and the development of human civilization as a whole. “Nothing is separate.” And this is one of the messages we learn from the Dragon. That everything is connected together and we cannot see things in exclusion to other things if we are to see things for “how they truly are” – another gift of the DRAGON. Hidden in the depths of the Dragon lair is a legacy of bloodlines, secret pacts and cults, the symbolism of an entire universe and the means by which it can be controlled. This is perhaps one of the best kept secrets or grand conspiracies in the history of occultism. It is the undefiled, raw and primordial truth of things – just as we would expect the Druids to understand them. 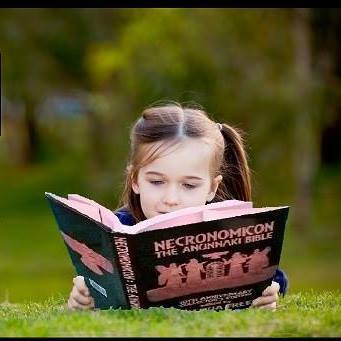 Whether looking to incorporate the “dragon” into your personal spiritual or magical tradition or even simply as a unique and remarkable treasury of esoteric knowledge as revealed by a leading member of the occult underground, Joshua Free, the DRACONOMICON is the perfect addition to your literary collection and everyday life. So how can we use magic to break the holographic laws and boundaries of our World? I believe it takes spells and magic to break or expose other magic or enchantments.